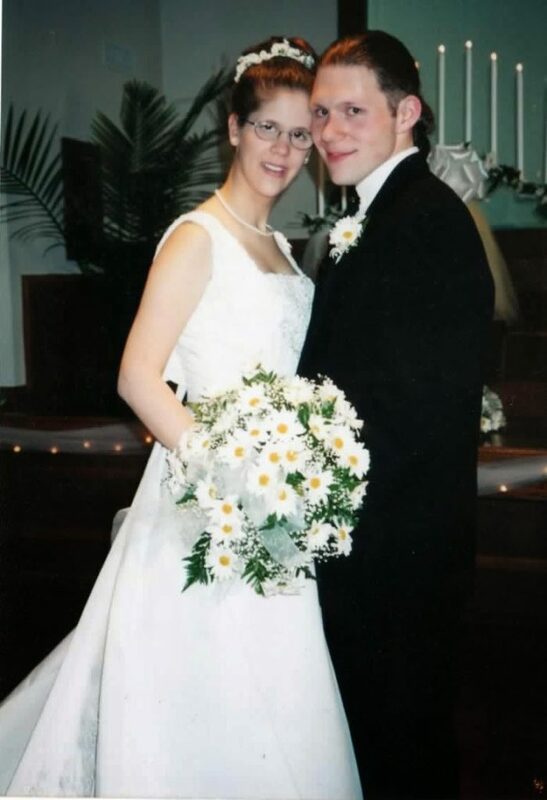 15 years ago, I married the love of my life. We’re spending a few days in the mountains at little cabin high up in the woods. Today was glorious. We ate breakfast on the porch overlooking the beautiful mountains, then just laid around and did pretty much nothing all day. We needed this. We needed time to just BE. Last night, we went to the Island in Pigeon Forge and rode the Big Sky Wheel. Afterward, we sat and watched the water show while holding hands. This funny thought came to my mind. We rarely hold hands anymore. Not that we don’t like to. 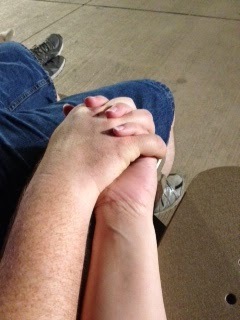 I LOVE holding my honey’s hand. But usually our hands are engulfed in the tiny hands of our children, ensuring their safety and enjoying their presense. There is such joy in such a simple thing as holding hand. 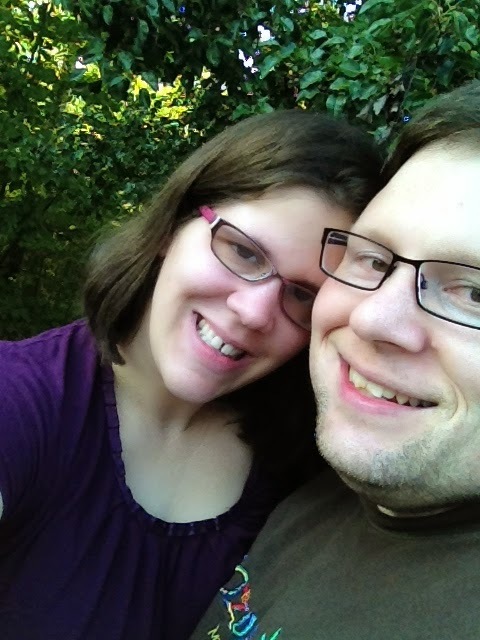 I love my sweet husband, and happy 15 years, oh-love-of-my-life. Looking forward to see what whirlwind God has for us in the next 15! Yay! Sounds like a crazy story. Happy 15 years!